Bitcoin & Other Virtual Cryptocurrencies to be Banned in India? 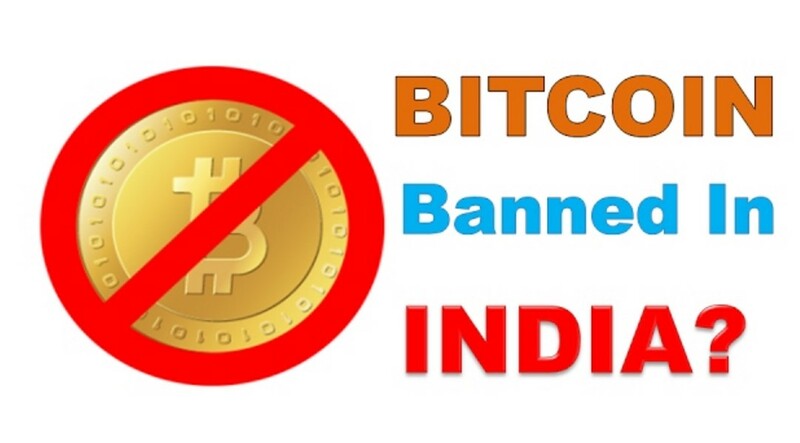 Home Headlines Bitcoin & Other Virtual Cryptocurrencies to be Banned in India? Bitcoin Banned: Bitcoin became most popular Crypto Currency and it is used to trading online by many marketers. As of 5th December 2017, the price of the Bitcoins skyrockets and reached $11,700 which attracted many new investors to invest in the Cryptocurrency. And today the RBI released an official press release regarding Bitcoins and other virtual currencies. Vide press release dated February 1, 2017, RBI has also clarified that it has not given any licence/authorisation to any entity/company to operate such schemes or deal with Bitcoin or any VC. In the wake of significant spurt in the valuation of many VCs and rapid growth in Initial Coin Offerings (ICOs), RBI reiterates the concerns conveyed in the earlier press releases. The press release regarding Bitcoins and VC’s are released on 5th December by Jose J. Kattoor, Chief General Manager. Here is the link to the official press release – Virtual Coins press release. Is this the sign of banning Cryptocurrencies in India? The number of investors increased in a short span and the Government has no control over this decentralized currency. We will update more details about this soon after enquiring some officials.